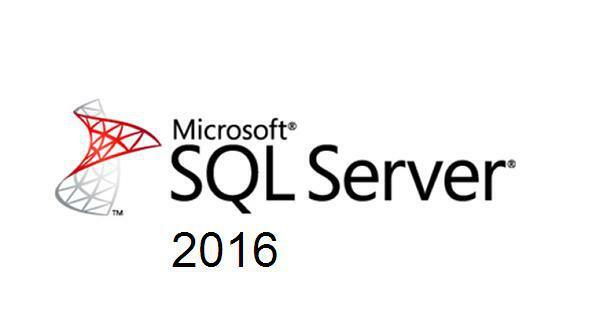 The preview to Microsoft SQL Server 2016 is out, and this latest update looks to move away from the Azure focus and more toward an Agile upgrade style, while turbo-charging queries and other power-user options. Azure will instead serve as a testing ground for new features that are rolled out to localized products as they’re solidified. Comprehensive testing prior to enterprise-level installations is enabled through new features that Microsoft is hoping will redefine database creation and management. Hadoop is a scalable and cost-effective way to store large amounts of data, and Microsoft’s Polybase allows SQL Server to connect to both Hadoop and Azure Blob Storage. This allows you to store large text files with one of these services, querying them as database tables and organizing them in a much more efficient manner while reducing network load. Microsoft is fully committed to cloud-based SaaS solutions, and SQL Server’s Stretch Database feature is a one of the features its slowly implementing to enable its proprietary platform. With a Stretch Database, tables can be stored securely in the cloud, reducing the costs associated with SAN or SSD storage costs. Query Store maintains a history of query execution plans, along with performance data. Storing and analyzing such data allows for easy testing and enterprise project rollouts by identifying queries that are no longer optimized, along with the point of malfunction (typically an update). Query Store will become a vital tool in Enterprise Risk Management plans. Though in-memory tables were introduced in SQL Server 2014, but were constrained when pushed out of development. Now, tables up to 2TB are supported and AlwaysOn Availability Groups allow for enhanced sorting abilities. In addition, support for foreign keys and parallelism is included. Another end-product of Microsoft’s focus on the move to cloud-based computing is support for Java Script Object Notation. This allows SQL to communicate with Web API’s, importing JSON data into tables like any other supported data. Row-level security has been available in other databases for a while, but Microsoft largely ignored it due to limitations in scaling at an enterprise level. Still, the feature has finally been implemented into SQL Server 2016, allowing for data limitation based on customer ID. In 2016, Microsoft is among the largest tech companies leading the charge toward cloud-based computing, and this is evident in SQL Server 2016, the upcoming update for the popular database management application. Support for creating and querying tables on hybrid networks and web-based API is meant to prepare the software giant for the Internet of Things.